Jane Doe was discovered 60 feet off the side of Petra Road in the town of Caledonia Wisconsin. She was found between Konkel and Blacklock Roads near Highway 78 and I-90/94. Investigators believe the location the remains were discovered were only used for means of disposal and was not the location the murder occurred. Because of the location’s proximity to the interstate, it is presumed the perpetrator was not from the immediate area. 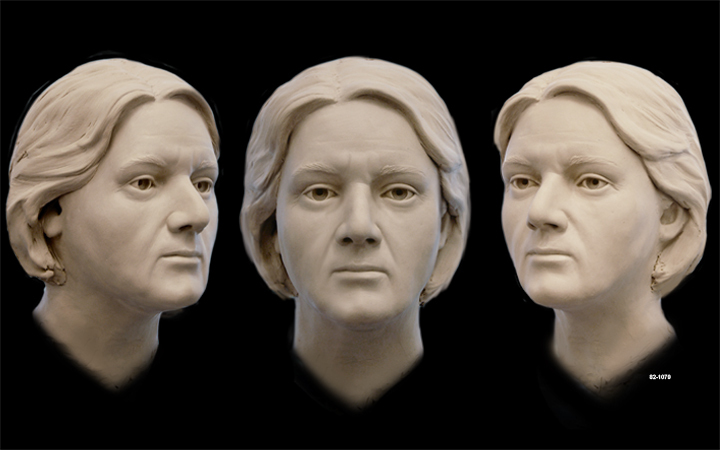 At the time of Jane Doe’s discovery, a forensic anthropologist performed an examination that found Jane Doe was between the ages of 45 and 60. There was a strong likelihood she had been Caucasian. Jane Doe had been between 5’5 and 5’7. Her weight cannot be estimated based on the advanced level of decomposition. The skeletal remains however, were found with a pair of brown Chesterfield pants – size 12. Jane Doe’s hair and eye color are also unknown. She had what investigators considered an unusual partial denture and unusual crowns among her dental work. The remains were found near a multi-colored blouse. No other personal items were found in the area. The anthropologist was able to determine Jane Doe likely had given birth at least once in her lifetime. She also appeared to have arthritis in her neck, lower spine and left knee. This could have caused her to walk with a slight gait. At the time of her discovery, there were no missing persons in southern Wisconsin matching this description. Jane Doe’s examination also revealed that her death was the result of blunt-force trauma to the head. A time of death could not be established. It is unknown how long Jane Doe’s remains were on the side of the roadway but investigators believed she was most likely disposed of shortly after her death and it was likely within a year of her being discovered. This estimation puts her death as far back as the Spring of 1981. On April 21, 2014 the Columbia County’s Sheriff’s office reopened the case and exhumed Jane Doe’s remains. The remains were sent to the FBI Laboratory in Quantico, Virginia for testing including DNA profiling. The DNA has been entered into and compared against known missing persons in the Combined DNA Index System or CODIS. No matches have been made. Since the case was reopened, tips have been submitted but none have aided in Jane Doe’s identification. The Columbia County Sheriff, Dennis Richards is asking that anyone who is missing a mother, a grandmother, or even a great-grandmother since about 1981 to please call their office. Jane Doe would have been 70 -90 years old today. Anyone with information is encouraged to contact Detective Sgt. A.J. 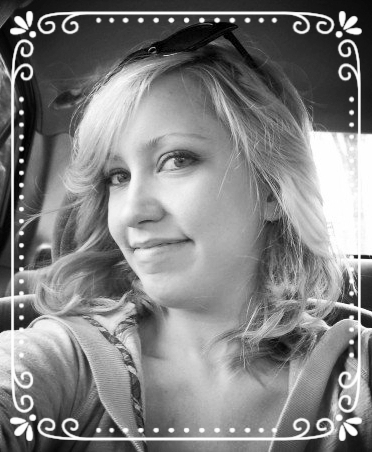 Agnew at 742-4166 x3318 or Columbia County Crime Stoppers at 800-293-8477.